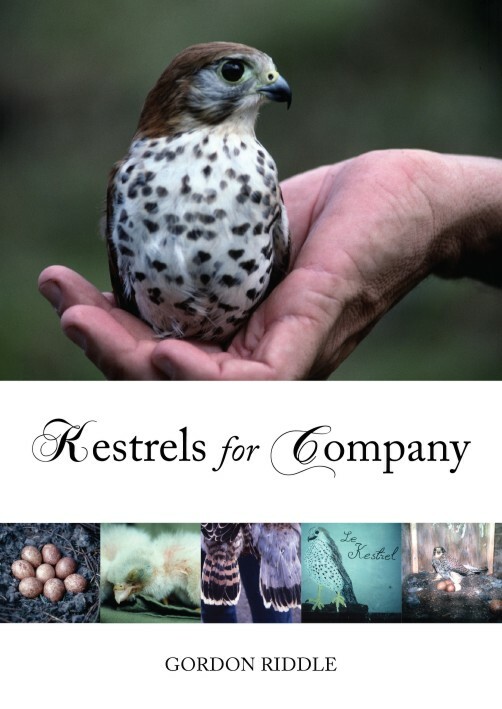 Gordon Riddle’s new book Kestrels for Company is soon to be published by Whittles Publishing. Please go to the web site for more details and to order a copy. Readership: Kestrels for Company will appeal to a wide audience including all those with a special interest in raptors, birding enthusiasts, and everyone interested in nature and conservation. This entry was posted in News on 10-Feb-2011 .